Using technology of the future to reclaim traditions of the past. 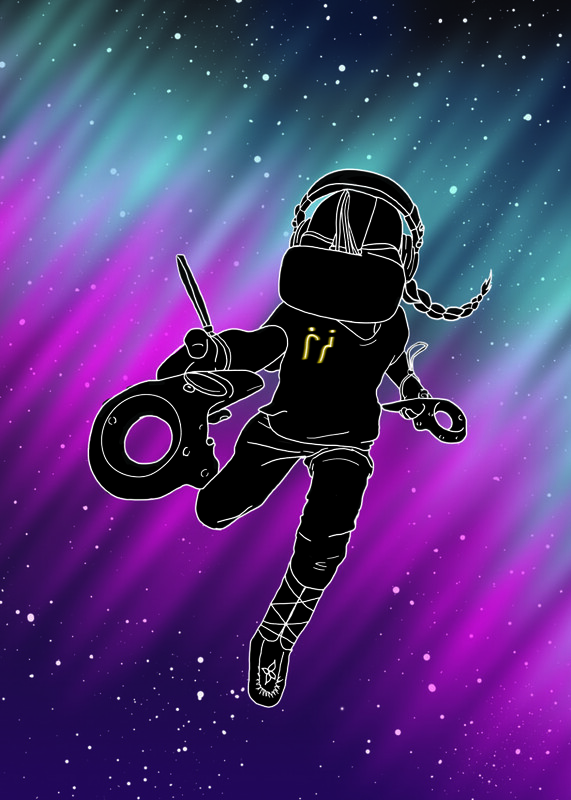 Tell me a little bit about Schoolû and its mission. Schoolû was founded in 2015 as the educational division of Minority Media with the objective of promoting Indigenous language literacy amongst Indigenous children. We share a mutual feeling with Indigenous peoples, especially elders, that without language culture is lost and we’ve made it our mission to help in the preservation of Indigenous language. In collaboration with the Cree School Board, Schoolû has come up with an exciting new way to teach young children their native language via Virtual Reality. Since the launch of the Cree Syllabic Virtual Reality in classrooms, we’ve witnessed an increase in student motivation, improved collaboration and enhanced classroom practices. What is Schoolû is up to for the new year? Our main goal for this year is to continue working with the Cree School Board to further develop and expand our Cree Syllabic Virtual Reality app. 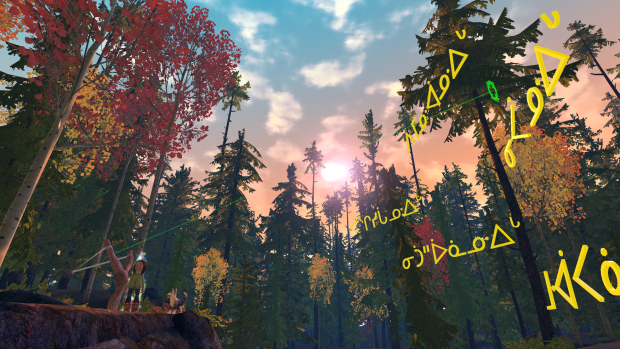 How does Schoolû’s Cree Syllabic Virtual Reality app fit into our theme? Our Virtual Reality program ties in perfectly to the theme of "making something old new again" because that’s exactly what we’ve done. We’ve taken the traditional methods of teaching and made them new by working with Cree language teachers to take their existing language curriculum and turn it into a new virtual reality experience that stimulates and motivates through fun virtual missions that yield better knowledge retention. Schoolû is an incredible example of Indigenous people using the latest in technology to reclaim cultural values of the past, many of which were eroded or completely lost during colonization. Not only are we, as Indigenous people, keeping up with technological changes in learning and culture, but we are actually leading these changes. With all the technological advances, it was bound to cross over to education, right? When there is a need, there will be innovation. Most of Canada is fortunate enough to not have to worry about their traditional languages dying off. Indigenous people aren’t. Without immediate and imaginative intervention, many Indigenous communities risk losing their linguistic roots altogether. Incredible innovations such as the Schoolû program are being made to solve it. We’re innovating Virtual Reality, and other contemporary tech, in ways that others aren’t, precisely because the stakes are so high for us. We’re using VR not just for fun or novelty, but to literally reorient ourselves and our youth to traditional systems of Indigenous knowledge and culture. In doing so, we’re directly shaping the future of Indigenous language through this technology. How and why is Schoolû relevant in 2018 and moving in to the future? Times are changing, and technology has exploded in the market and now, many people cannot imagine a life without it. At Schoolû, we embrace change and continuously work hard to keep up with the ever changing technology. Through the programs that we’ve created, we’re teaching children about technology and preparing them for their future.